Instagram keeps making everyone feel warm and fuzzy inside. The poster child of social media, it can seemingly do no wrong. And don’t worry, we’re not going to say it has done anything wrong. It has, however, been a little problematic for some businesses, who find building engagement on the platform tricky. It’s a such a big space now that it can seem like you’ve missed the boat a little. With seemingly every single business on the planet having an Instagram Business page, how can you possibly hope to compete? That’s right, hashtags are where it’s at. They aren’t used well by every business on the planet, but if you remember one thing about them on Instagram, it’s that you can post a hell of a lot of hashtags and no-one will think it’s a bad thing. In fact, Instagram is the one place where you can hashtag to your heart’s content. 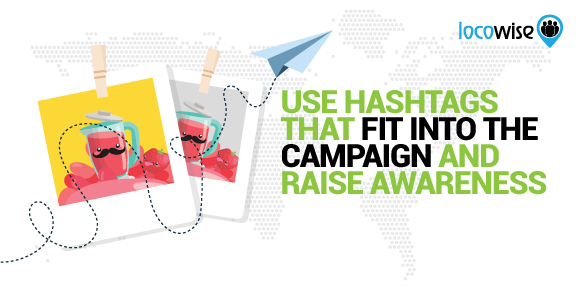 Take the opportunity and maximise it by finding as many hashtags as you possibly can. There are surely hundreds that are linked to what you do, and it’s important that you get as many as you can up there without seeming spammy. There is one good reason for this. People will find you. It’s all super-dependent on you finding the right hashtags though, so some testing will have to take place. Bear in mind that hashtags are more than welcome (in their multitudes) on Instagram, and you have a perfect way to get started on building up your Business page. This is now more important than ever. 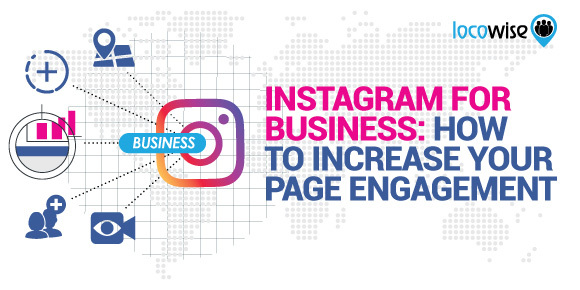 If you want to make the most of the business presence on Instagram, you need to promote it as much as possible. This means taking a look at the rest of your social media and ensuring that it is spreading the word. There are many ways to use social media for cross-promotion, and the simplest one is simply linking to your business page. This way, people will click on that link and see your feed. However, all of this will happen only if you make sure that you consistently promote the Instagram account on all of your other social media networks. If you’re not doing this, people simply don’t know that you’re there. And all of that awesome content will go to waste. One of the biggest mistakes that companies make is posting photographs that are of low quality. This is simply something that you cannot afford to do. Instagram is an incredibly visual medium, and you need to make sure that you are not only being visual but that you are being visual in the most exciting and dynamic way. This is the time to put some budget into it. An inexpensive camera will bring you some of the best shots around, and it’s important that you focus on creating visual content that impresses. Remember, it’s your brand-face that is on display, so it has to look absolutely impeccable. Previous story The Fyre Festival Debacle: Should Social Media Influencers Be Accountable for What They Promote?